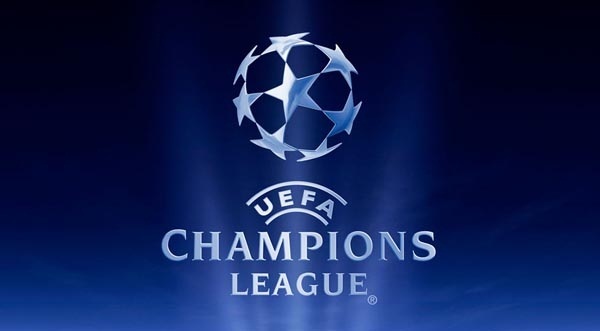 Today at 12.00 CET, live on www.uefa.com, the draw for 2014/15 UEFA Champions League First and Second Qualyfing Round will be held at Nyon in Switzerland. The teams have previously been divided in few groups of 10 or 12 teams, equally divided between seeded and unseeded teams: here’s our guide. Even if they look like the best Sanmarinese team in the recent years, being able to field at least three players who played in Italian Serie B not many years ago: they should be able to defeat FC Santa Coloma. Maybe Lincoln Red Imps as well, I’d rate them on the level of Faroese teams. Dinamo Zagreb (maybe, in order to be seeded in the Third Round). Next story Genio del Giorno: Barry esulta mangiando l’erba del campo ! Previous story Super-Mario colleziona solo sue figurine: una nazionale da 23 Balotelli !